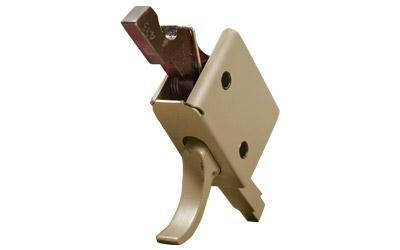 CMC Triggers use a patented one piece assembly that easily installs in minutes with no adjustments needed. Made with the highest grade, hardest, longest-wearing materials available including full-strength rocket wire springs. All triggers are factory-tuned for a superior trigger pull with minimum take-up and over-travel. Includes CMC Anti Walk Pins. Fits Mil-Spec AR-15 receivers.